On 27 September, the French OECD National Contact Point (NCP) published its statement on the specific instance on the operations of Michelin in the Indian State of Tamil Nadu. 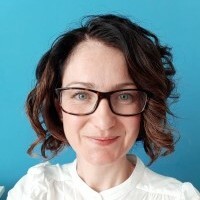 My colleague Dr David Keane wrote a post on this blog about the complaint at the time it was made, and I have written on the NCP mechanism in another post. 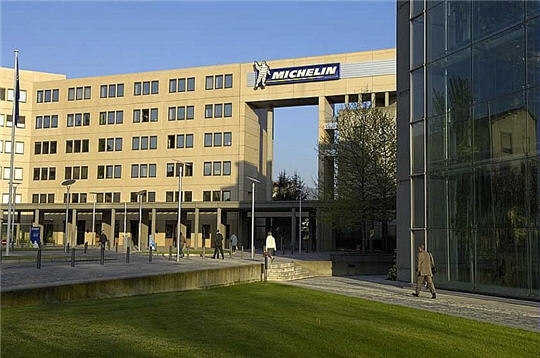 The claimants were arguing that Michelin had violated the OECD Guidelines on Multinational Enterprises by setting up a factory on land occupied by Dalits, peoples belonging to the lowest cast in the Hindu cast system. After receiving an advanced copy of the statement on 24 September, in which the NCP concludes that Michelin did not violate the rights of the local population, the NGOs that had brought the complaint decided to withdraw it. They did so not because their concerns had been addressed but because they did not want to be associated with the process any longer. This outcome is regrettable and highlights the difficulties associated with what is supposed to be a conciliatory process. In this context, I think three points deserve particular attention. First, the NCP makes clear that the revised version of the Guidelines (2011), which now include a human rights chapter and language in line to that of the UN Guiding Principles on Business and Human Rights, cannot apply retroactively to aspects of the dispute that have arisen before that date. This analysis makes sense and is in conformity with the general principle of non-retroactivity of the law [p. 5]. Second, while concluding that Michelin has not violated human rights, the NCP regrets that Michelin did not respect the spirit of the Guidelines, which encourage enterprises to ensure respect for human rights in their projects (“regrette (…) une insuffisante prise en compte de l’esprit général des Principes directeurs qui encouragent les entreprises à veiller au respect des droits de l’homme tout au long du développement de leurs activités“) [p. 5]. This has to be one of the most convoluted paragraphs I have ever read. In short, the NCP is saying that Michelin has not violated human rights, but that they did not respect them either. While I understand the logic behind the NCP’s choice of words, given that the process is meant to be forward-looking and to encourage the resolution of the dispute at hand, this is clearly not an acceptable way to handle such serious issues. Third, and more generally, I hope this outcome will not discourage other NGOs to use this mechanism in France. The NCPs and the Guidelines are the closest thing we have to an international mechanism for enhancing multinational companies’ accountability in the area of human rights. I think it would be a mistake to disregard it entirely.